Flavor Profile: Sweet and warming, this creamy coconut shot finishes with a sunny burst of ginger and lemon juice. Silky and full-flavored, our Coconut Ginger Shot hands over a quick hit of energy and sweet-nutty deliciousness. 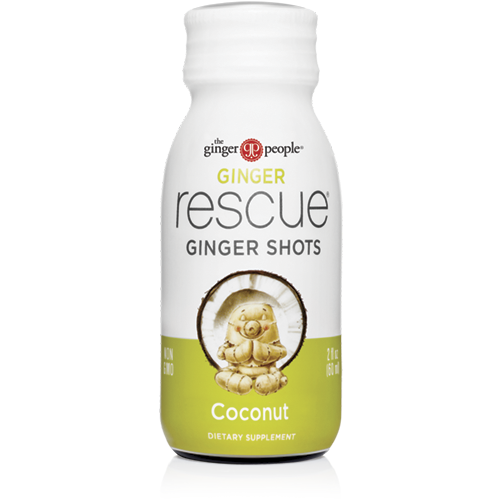 This tasty, caffeine-free energy shot combines the health benefits of ginger and coconut. Caffeine free, yet energizing. How so? 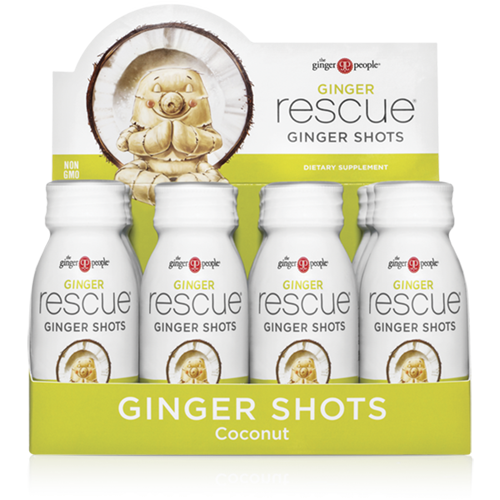 Our Ginger Rescue Ginger Shots have a natural energizing effect thanks to ginger’s circulatory-enhancing and stimulating qualities. Ginger energizes and stimulates the circulatory system (unlike caffeine, which stimulates the adrenal glands to give you energy), resulting in a gentle and steady energizing effect without the ‘crash’ that comes with more conventional high-caffeine and sugar energy products. 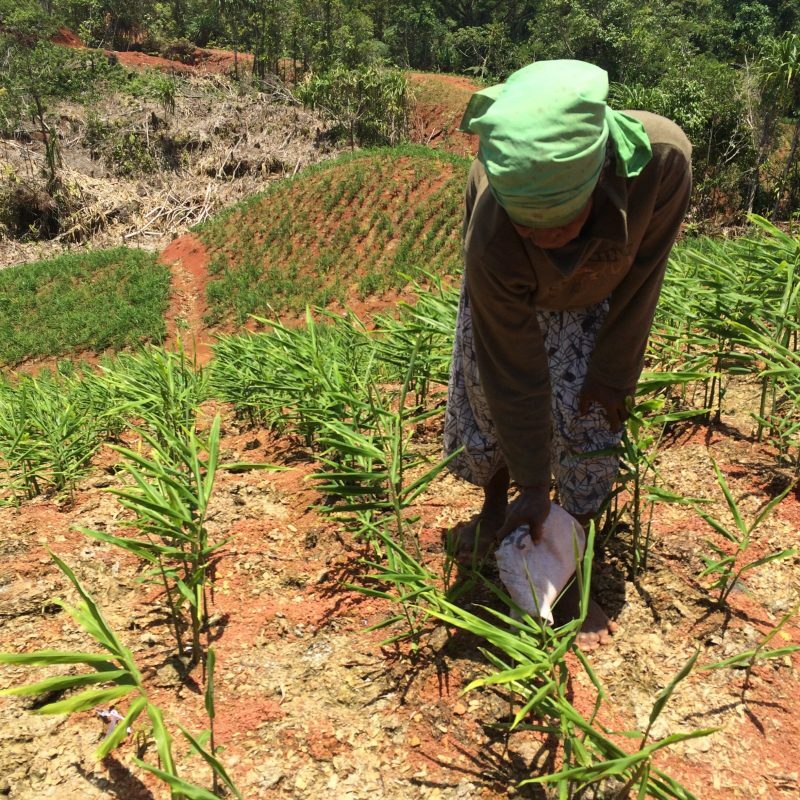 Shelf stable – refrigeration not required. Caffeine Free, Gluten Free, Vegan, Non-GMO Project Verified. Other Ingredients: Water, coconut cream, apple juice from concentrate, organic cane sugar, lemon juice.